Stay in touch with your colleagues and business partners 24/7. 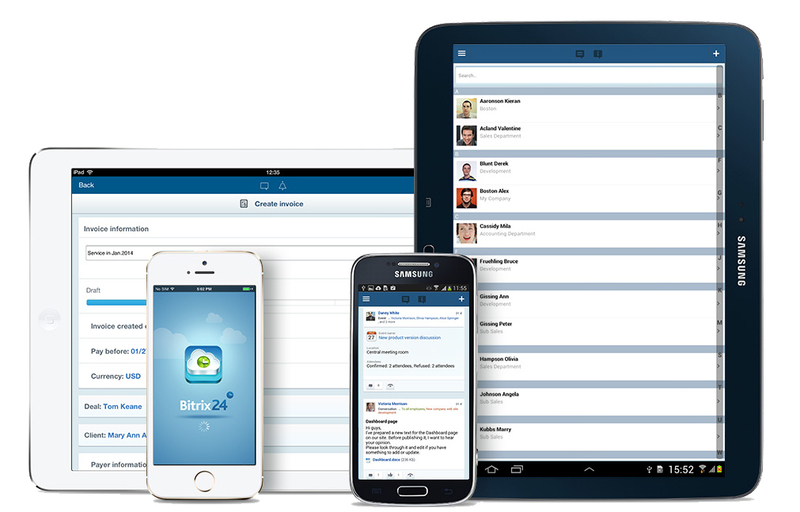 Using the free Bitrix24 App, you can access your social intranet and collaborate on projects from anywhere! You can view contact details of your co-workers, read news in your Activity Stream, manage files, schedule events, monitor tasks, post comment and ‘like’ things that are being discussed, as well as work with the CRM. 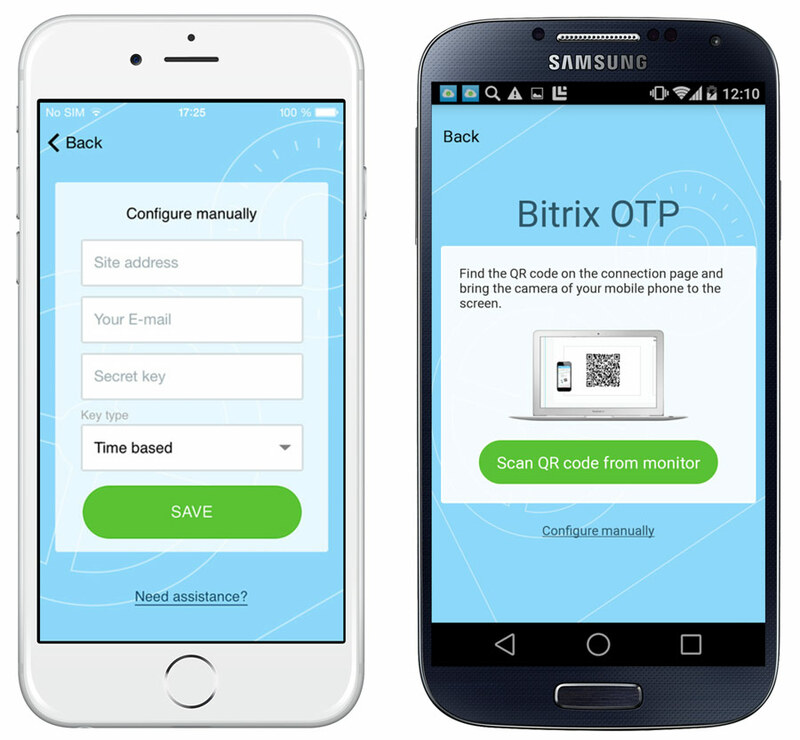 The Bitrix24 OTP app provides one-time password codes for two-step authorisation in Bitrix24 and other Bitrix products. Two-step authorisation is an additional level of protection for your account from malicious users. Even if your password is stolen, your account will not be accessible to a would-be hacker.. 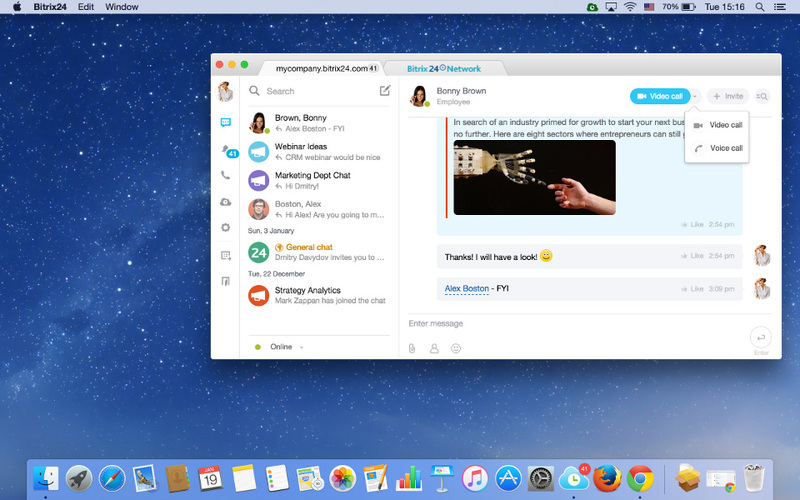 Personal messages, notifications, and incoming tasks are visible through the Desktop App on your computer. The Desktop App provides users with access to video conferencing for groups up to 4 people and allows making web phone calls directly from Bitrix24. It also features Bitrix24.Drive – a powerful tool to manage and sync files between your Mac/PC and your Bitrix24 in the Cloud.